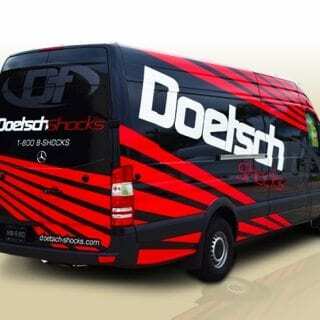 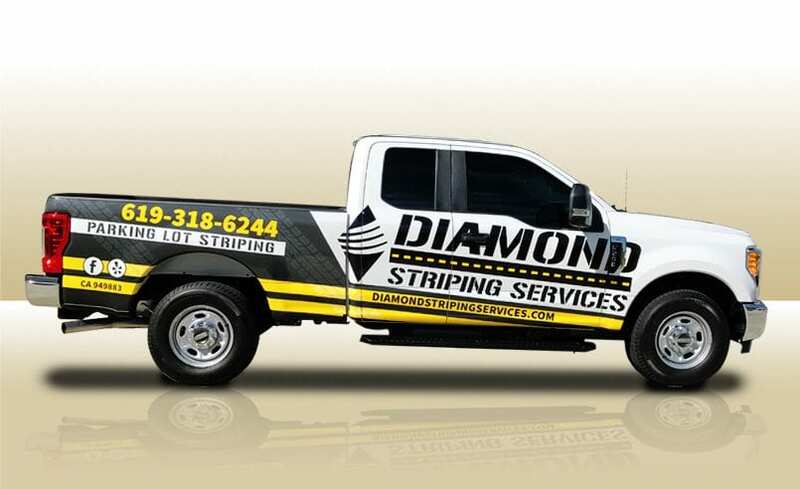 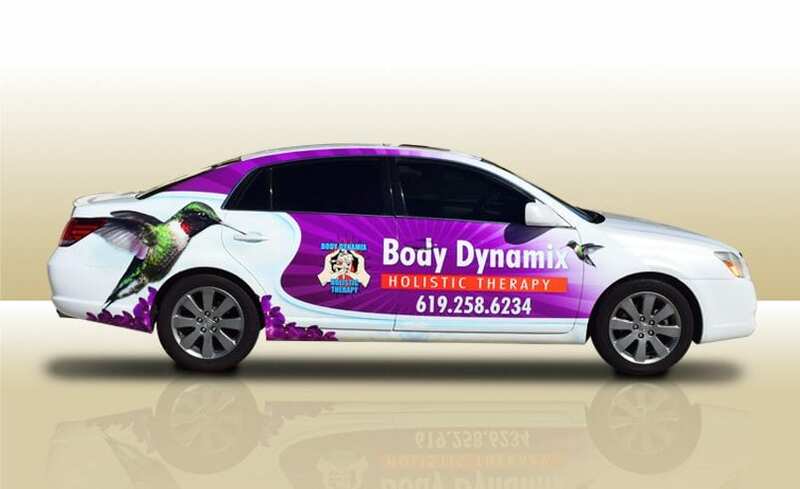 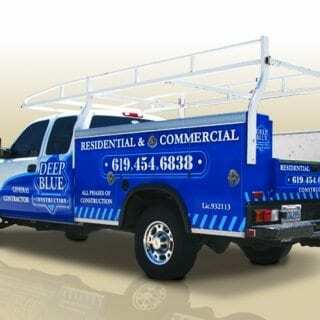 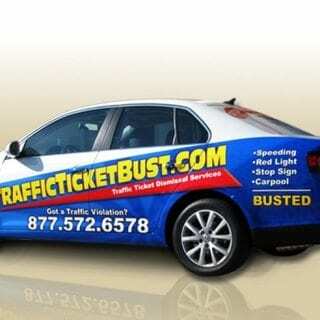 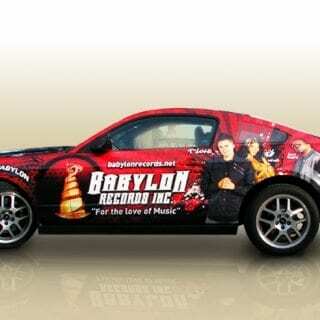 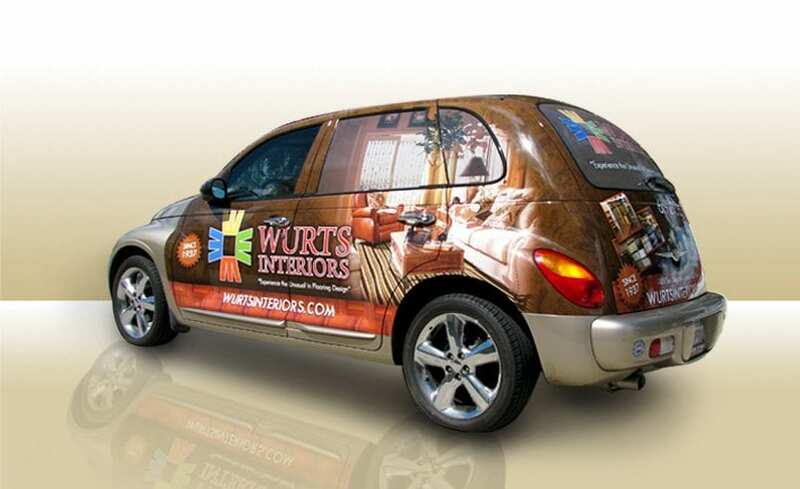 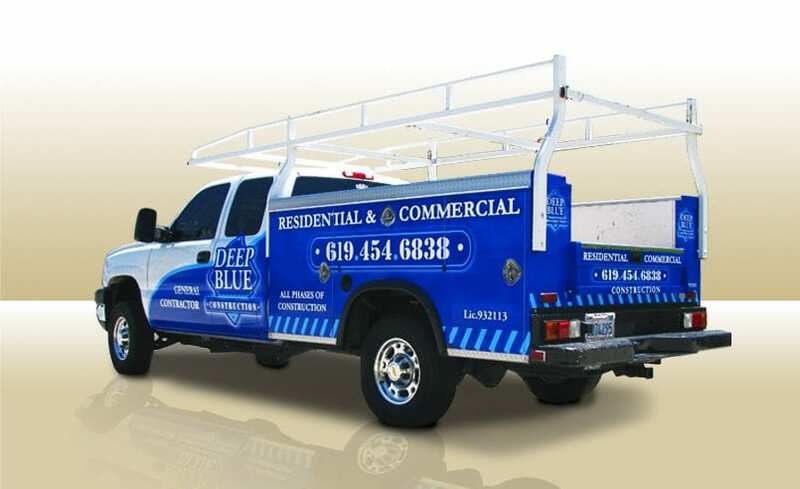 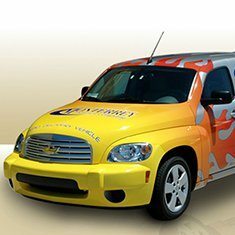 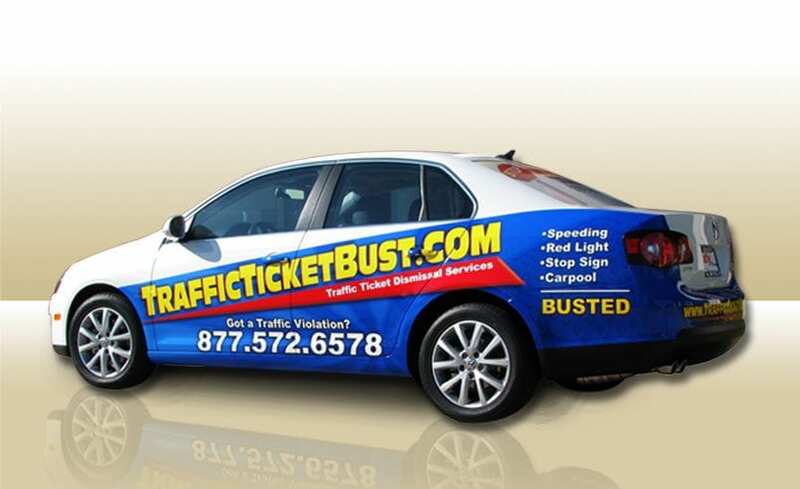 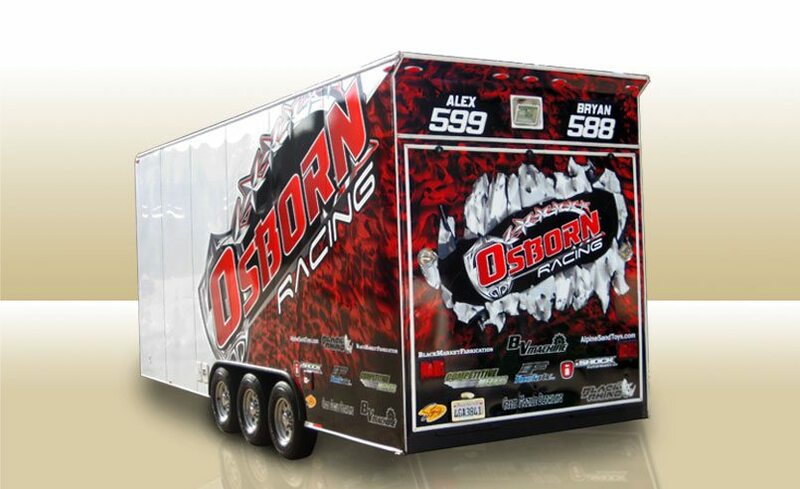 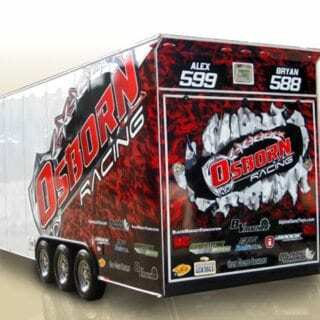 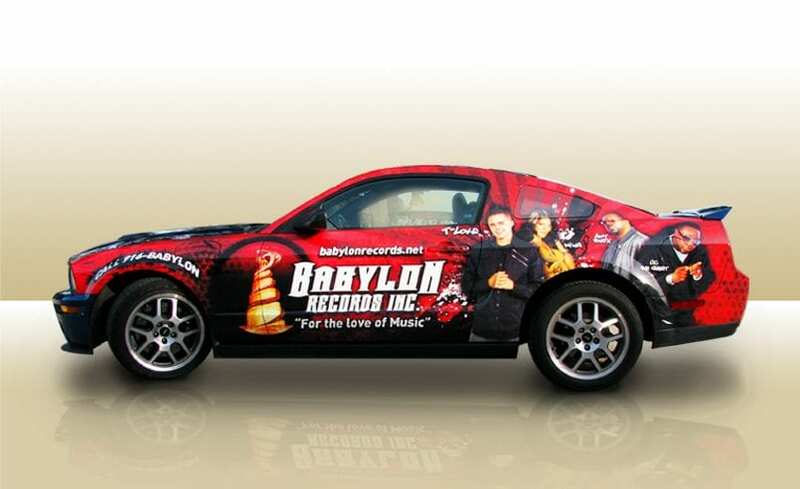 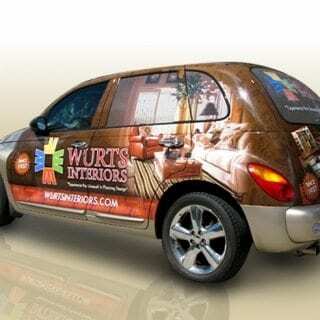 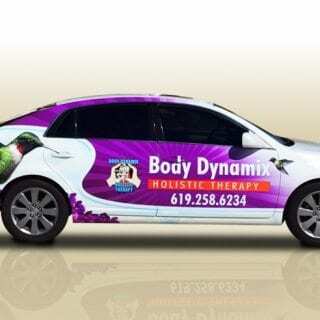 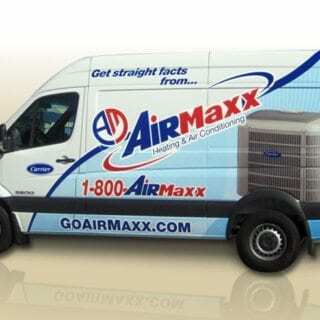 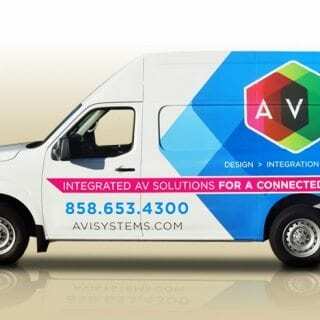 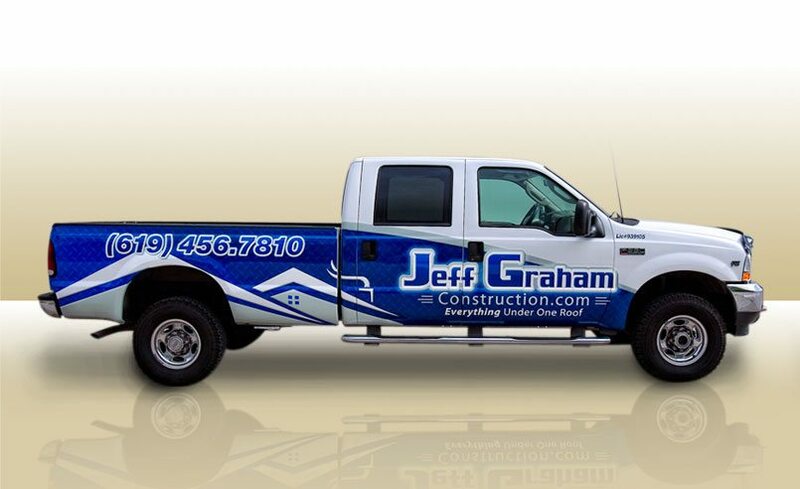 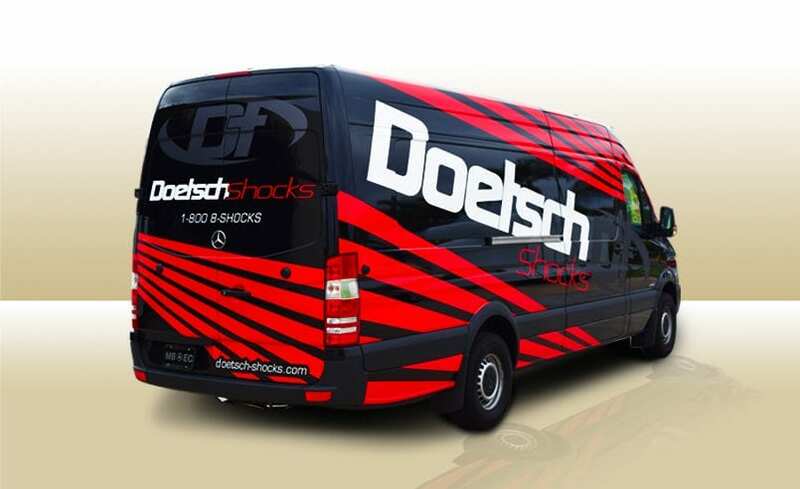 It’s time to rev up your company’s brand awareness with a partial vehicle wrap from C.P. 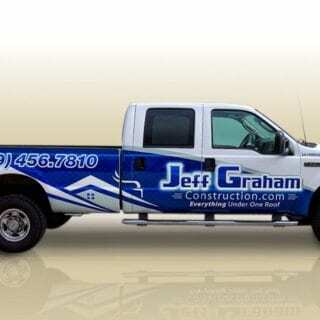 Richards Signs. 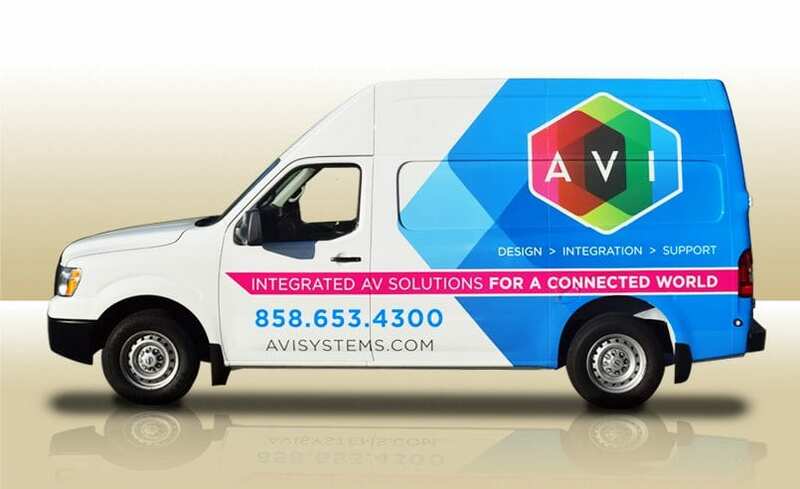 Our creative designs will transport your company’s success to the next level. 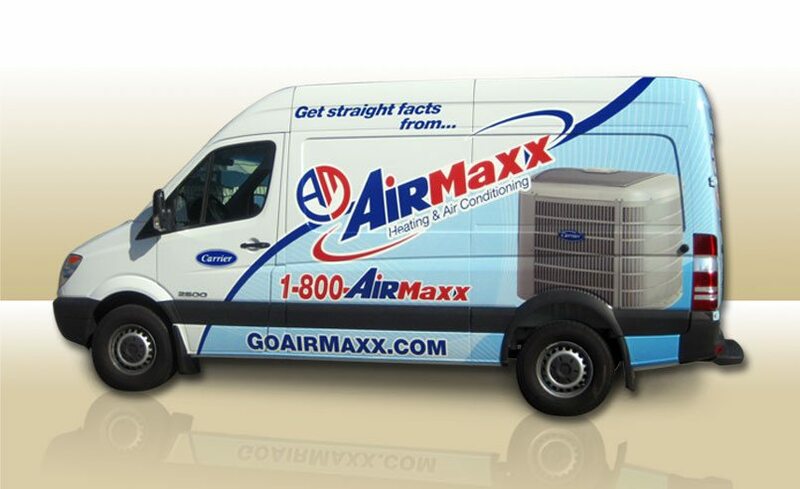 So go ahead and see how we have helped other companies accelerate their success below.